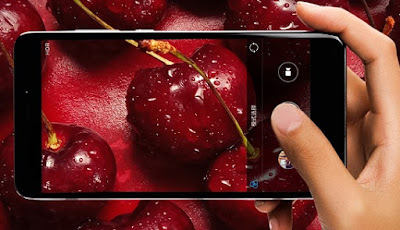 Xiaomi Redmi Note 4 is a Metal unibody design, chamfered edges.This phone packed 5.5” full HD 1080P display, 2.5D curved glass, 2.1Ghz deca-core MTK Helio X20 processor, 2GB RAM/3GB, 16GB/64GB internal storage,13MP rear camera, 5MP front camera, rear fingerprint scanner,4100 mAh large battery,color gold,silver,gray. 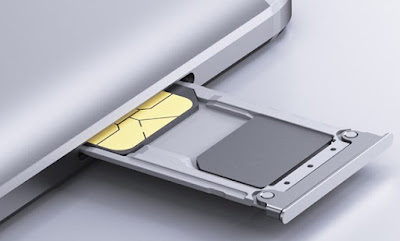 Xiaomi Redmi Note 4 has installed the latest MIUI V8 which base on Android OS. Redmi Note 4 has a powerful Helio X20 10-core processor from Mediatek.This is how Redmi Note 4 looks like when compared with flagship devices in the market. 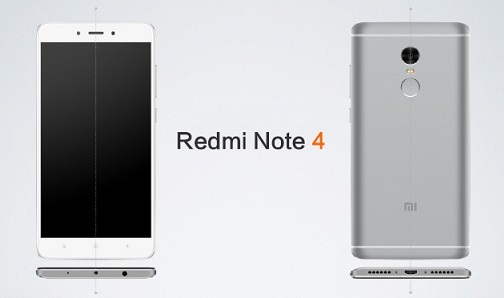 Redmi Note 4 sports with 2.5D curved glass,CNC Chamfered edges and Metalunibody design. 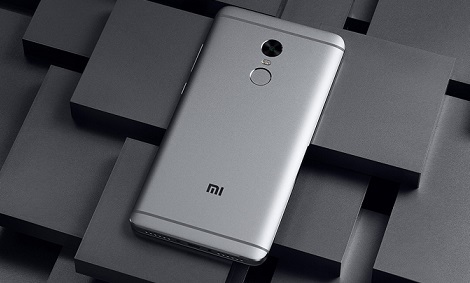 There is a 13-megapixel PDAF camera that is enabled with a dual-LED flash and dual ISP on the rear side of Redmi Note 4. It has a selfie camera of 5-megapixel. The system will run on MIUI 8 (based on Android 6.0), all these specs and components will be supported by a 4100 mAh battery. 0 Response to "Xiaomi Redmi Note 4 Review"